Bill Baker, the President and CEO of Educational Broadcasting Corporation, the licensee of Thirteen/WNET New York and WLIW21 New York, is a leading figure in shaping American broadcasting. 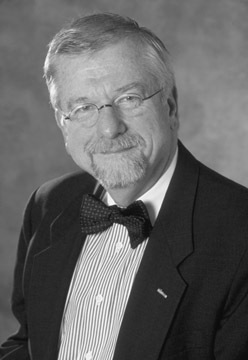 His career spans more than 40 years in broadcasting in both the commercial and public sectors. Previously Dr. Baker served a dual role as President of Westinghouse Television, Inc. and Chairman of Group W Satellite Communications.